Radon is a colorless, odorless gas that decays into radioactive elements that are the second leading cause of cancer in the United States, after smoking. The EPA reports that over 20,000 cases of lung cancer deaths per year are attributable to radon exposure. It forms naturally from decaying uranium in rocks and soil, rising up through foundations into buildings and homes. It is a concern in many geographical areas across the US including parts of Washington, the Columbia Gorge, and Oregon’s Willamette Valley. Contact us to speak with a consultant about testing your building or home. 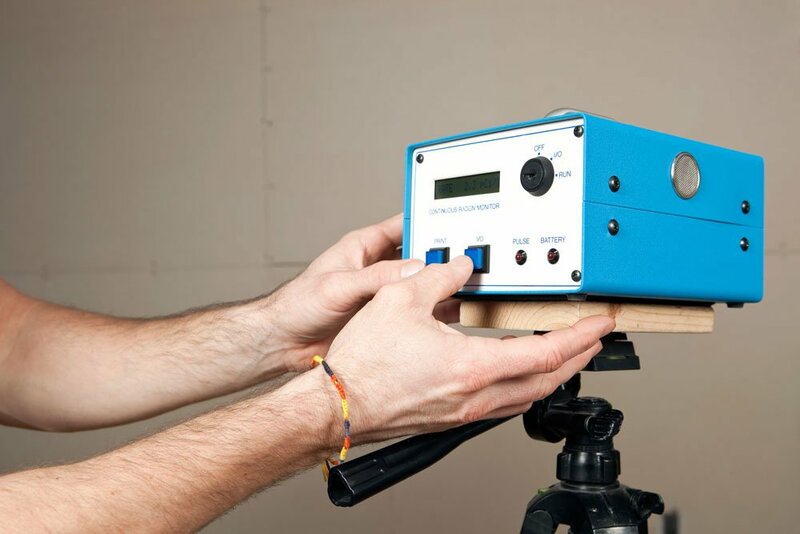 Testing for radon can be performed by yourself or by a qualified inspector. Test canisters with simple instructions can be purchased from most big-box home improvement stores. These canisters have critical use and expiration times and are mailed to labs out of state for analysis. JSE’s qualified professionals combine the use of packets or cannisters with the use of a portable electronic radon device that provides real-time results. This is a great tool for screening spaces quickly. JSE’s inspectors can perform the testing for you. Don’t hesitate to call JSE to speak with a consultant about inspection and testing services. 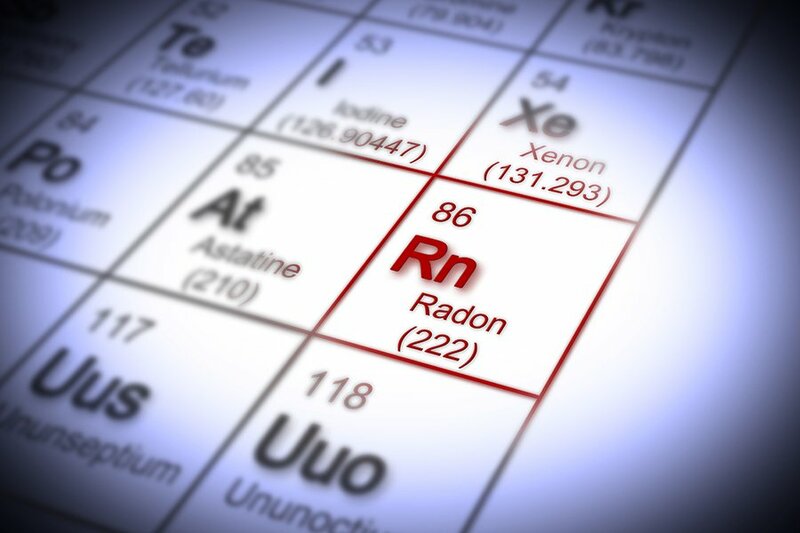 The good news is that proper remediation can greatly lessen radon gas exposure. If you suspect or have determined that you have radon in your building or home, please call JSEand our friendly professionals will help you with testing or remediation.